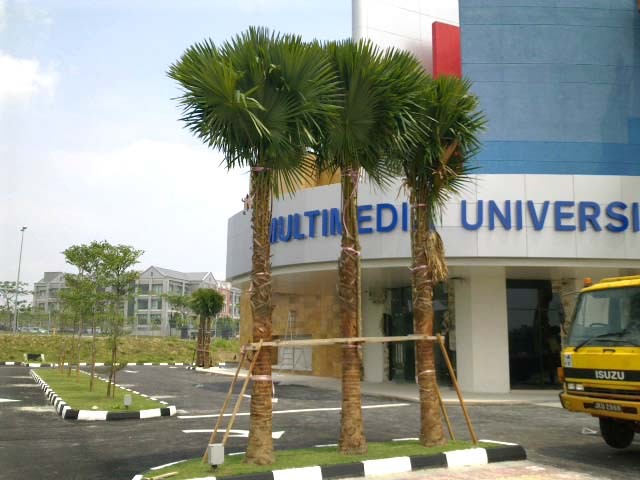 How to go to Educity from Dillenia Homestay at Taman Bukit Indah Township? To go to Educity you should take Bukit Indah Highway , passing the Horizon Hills and follow the signboard to Educity Nusajaya. Take the newly built 6 lane highway ( on maps the highway will be known as Jalan Sungai Danga-Kota Iskandar ) where you will pass by the Legoland Malaysia on your left side. 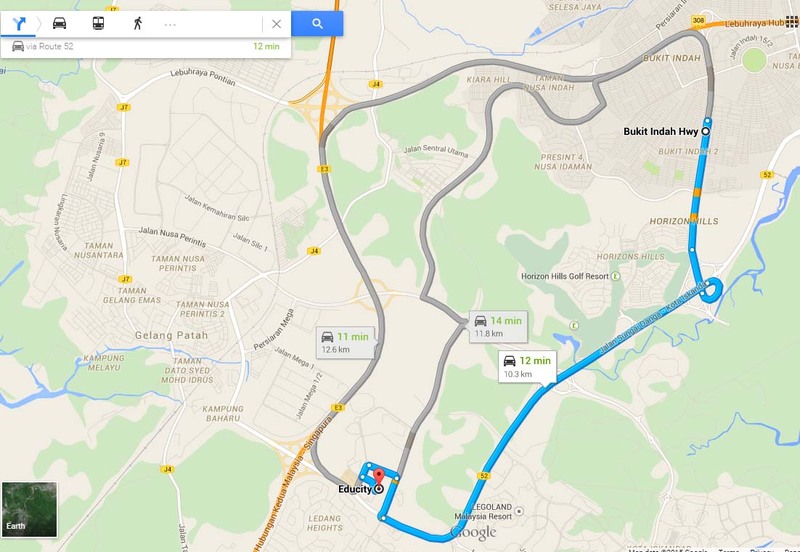 Educity is just 1.5km away from the Legoland Malaysia. The Bukit Indah Highway starts from the 4 junction infront the Aeon Bukit Indah Shopping Complex. 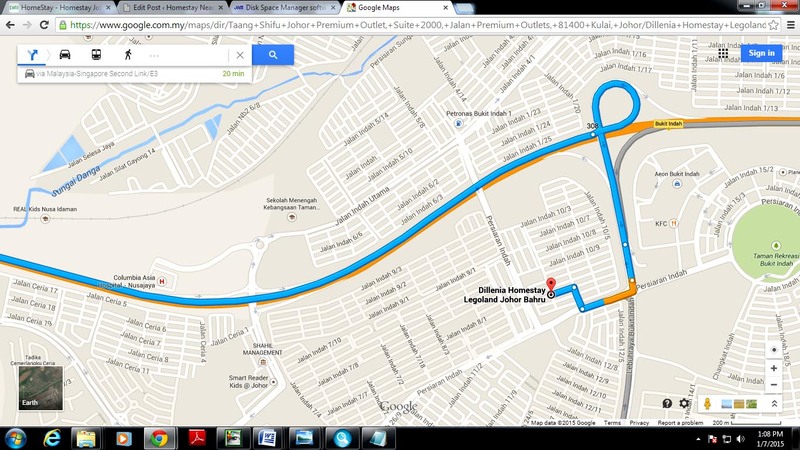 Driving to Educity from Dillenia Homestay will be easy and there will be no traffic congestion . Homestay near Educity, where you will the conveniences at Dillenia Homestay, bandar Taman Bukit Indah Nusajaya – lots of facilities here Gyms, Recreation Park ( 5km jogging path Taman Rekreasi bukit Indah), Aeon Mall, Tesco and Giant Hypermarket, Mini Post Office ( inside Aeon- Ground Floor Level ), 9 Financial Banks, Restaurants, Cafe, Bar, Clinic and all. Also Educity Swimming Complex where events and Swimming Tournaments frequently held here.